This one is for all of you that have skin thats a little on the dry side. It is loaded with vitamin c so it it helps restore the skins natural elasticity and acts as an inflammatory. 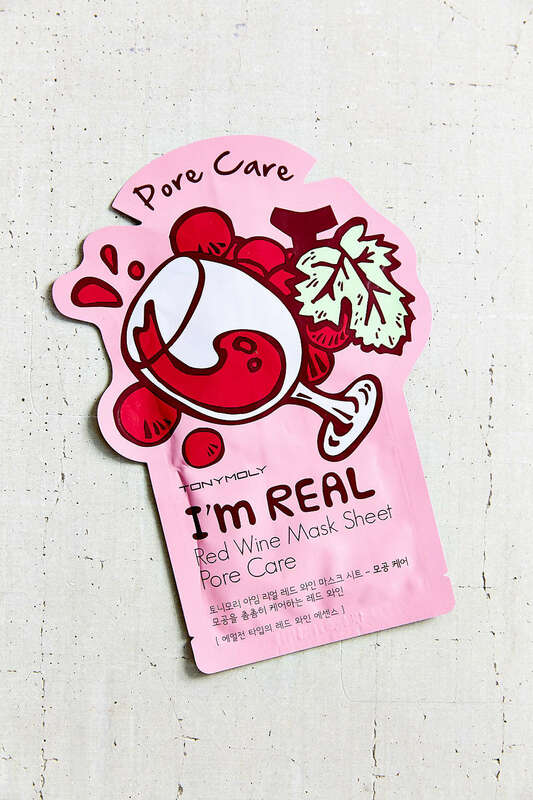 It reduces redness and puffiness at the same time so it is actually nice to use in the morning to refresh yourself and get ready for a long day. All you need to do is mix one part of water with two pars of the powder. You can substitute the water for milk, or juice for different results. I personally like water but using milk makes a creamier consistency that feels amazing on your skin. You will feel much more youthful and refreshed after using this. 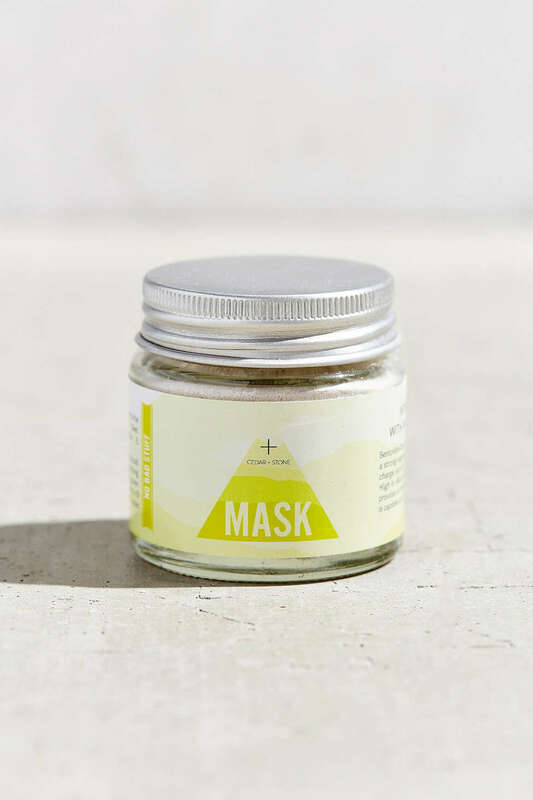 It does however cost $30.00 so it is more of a splurge for a facial mask but it will last you a while and you mix it with water so a little goes a long way. 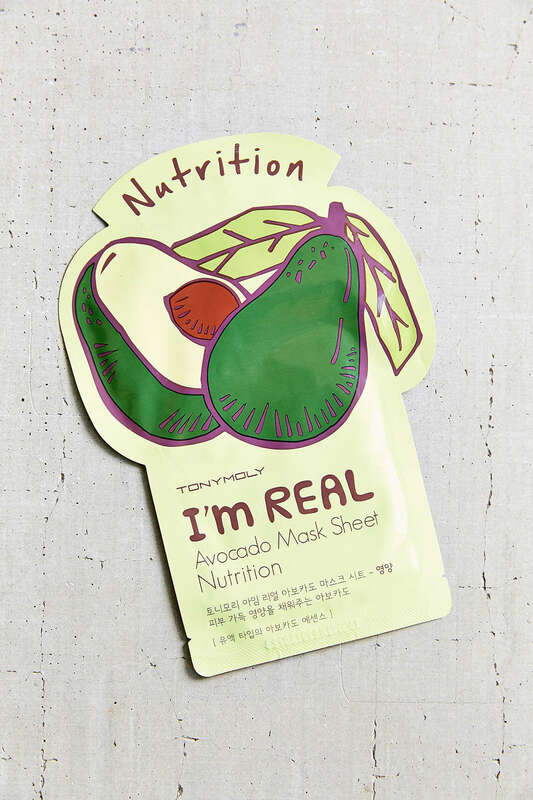 Now the TonyMoly Mask Sheets are not a paste that you put onto your skin but rather a think sheet that put on a fresh face and it will work its charm. These are much more affordable at only $3.00 a piece or you can purchase four of them for $10.00 which is actually a better deal. These also do not need to be used every single night. I picked these four because I think they are the best but they do have nine different kinds. They are soaked with a treatment serum so when you lay it on clean skin it soaks in to brighten and hydrate. 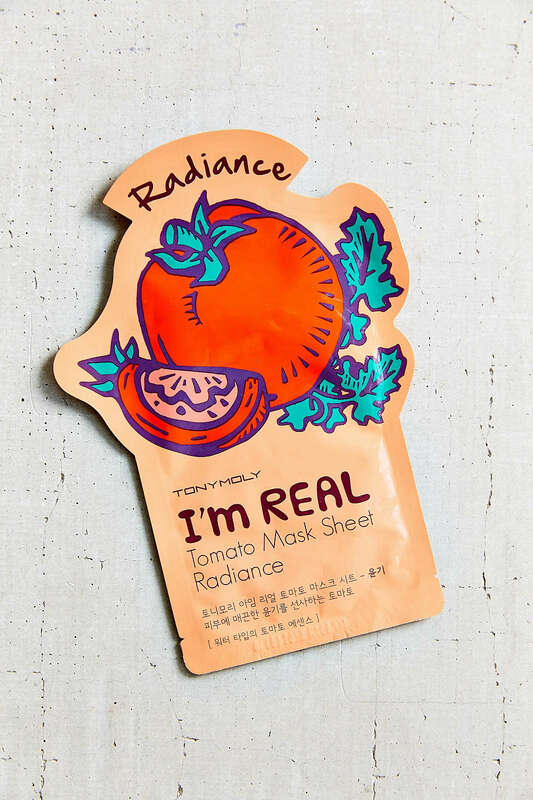 My favorite one is the tomato one because it leaves your skin really glowing and radiant. Its perfect if you had a long day and need to soak in the bath tub because you can leave it on your skin and not worry about any goo running down your face. The rice and the avocado one leave your skin real silky afterwards and I LOVE the feeling. It feels like your skin is absorbing all sorts of great vitamins and minerals and you don't have to do any work. Lastly, the red wine one. I love this one because it really gives you that clarity you are looking for. If you feel that your skin needs a little pick me up and pore treatment than this one does the trick! Ahhhh the smell of French pink clay and roses....loveeeeee it! The Elucx face mask starter kit comes with a little spoon and bowl, so cute!! The product though...omg. Its almost like you can feel your blood circulating and new skin cells regenerating. 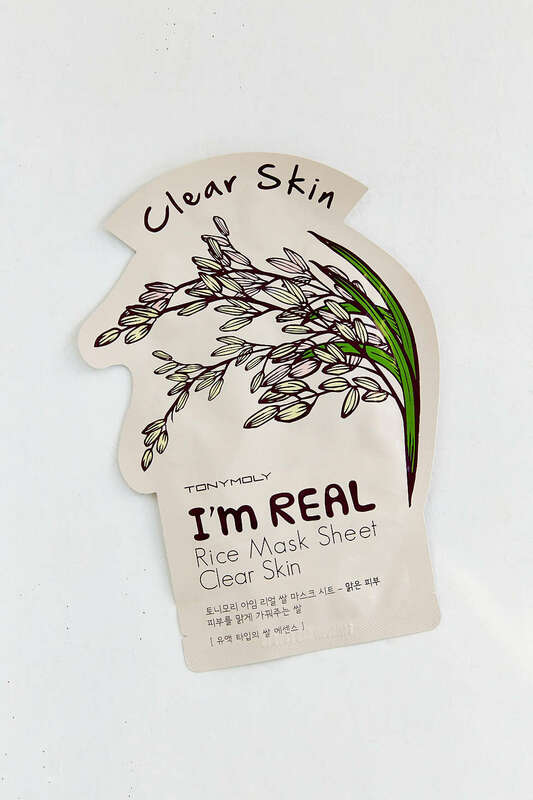 It leaves your skin delicate and calm. Also extremely hydrated and toned. 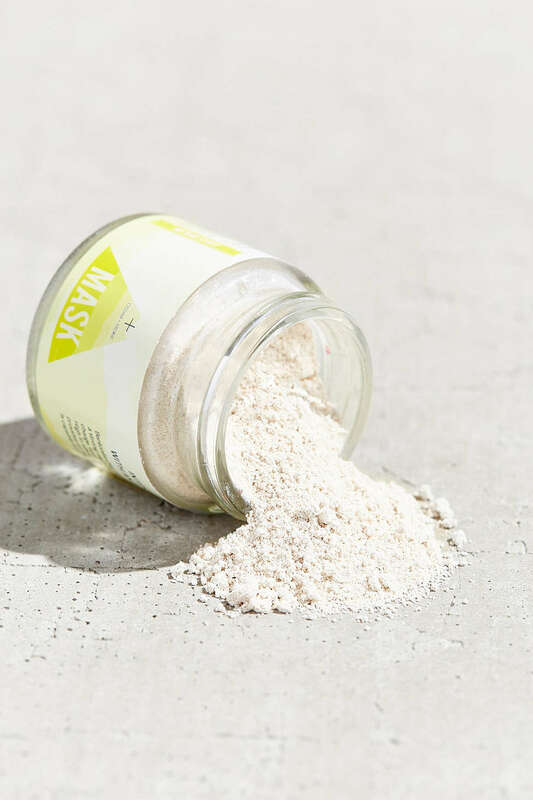 When you open the jar just add one teaspoon of the powder to some water and when you mix it, it will slowly create a paste. Just leave it sit on your skin for 15 minutes after massaging it on there and rinse with warm water to reveal a beautiful complexion. 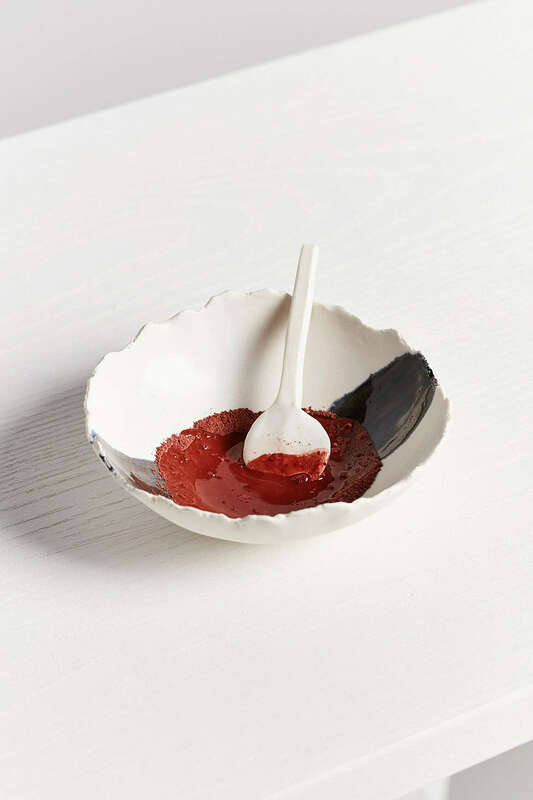 This is $36 but it is worth it because you get quite a bit of powder and the spoon and bowl. 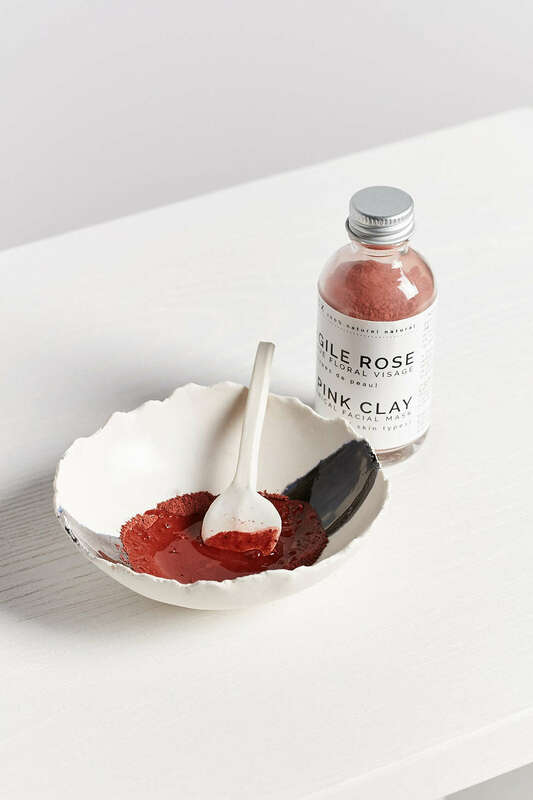 Its a lovely combination of pink clay, rose and chamomile oil that leaves you more confident than ever. No copyright intended. Image rights belong to Urban Outfitters. www.urbanoutfitters.com All images belong to urban outfitters.